Marzia, My Friend is the story of an Afghan woman in her twenties, who – just like all young people – dreams of love, freedom and an interesting job. Marzia dreams of peace and independence. But because she lives in Afghanistan, her dreams are revolutionary. Ultimately Marzia’s story becomes a symbol of the wider struggle of Afghan women: it is about the right to make decisions about your own life. The film follows Marzia’s life from spring 2011 to the end of 2014, when international troops were supposed to leave Afghanistan. A girl called ‘Roqieh’ gets awarded for appearing in a short movie made years ago in Kabul. The director is now looking for Roqieh in Kabul determined to hand over the prize. 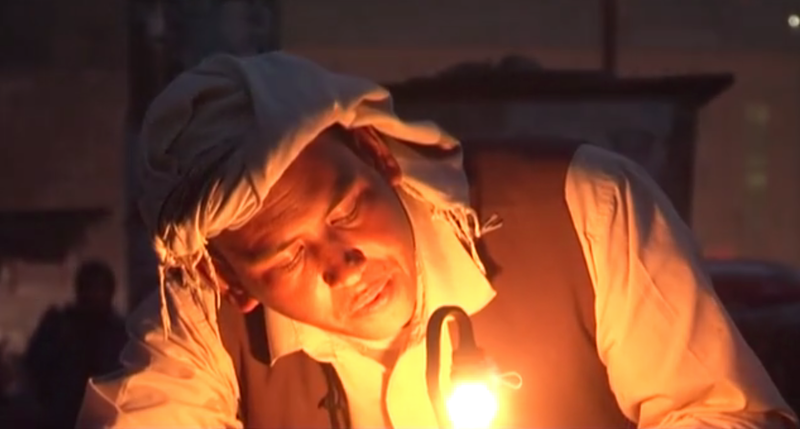 The director is now faced with the difficulty of finding Roqieh who would now be a young adult. She is an ordinary Afghan woman who shares a similar story to many Afghan girls. Many claiming to be Roqieh so it is left to the director to determine who the prize belongs to. The desire for freedom is basic to human nature all over the world. To obtain a driving license is becoming a key factor towards personal freedom for Afghan women. However, is the Afghan society prepared for women behind the wheel? In most corners of the world, a woman’s work is never done. In Beyond Fatigue an Afghan woman walks miles to help her sick mother-in-law and is responsible for the next generation of young minds as she teaches them the language and lessons of the Quran. In between she works at the vocational training center where she hopes to get a loan to buy her own sewing machine. 9 min. Baqir Tawakoli lives and works in Bamyan province. He is a poet and short story writer, and has previous training in photography. Baqir works and volunteers with economic and social development agencies, and was head of his village’s Community Development Council. The streets of Kabul are clogged with pushcart vendors of every sort. After the fall of the Taliban, the vendors were left in peace, as there were few cars on the streets. Now they are beaten by the police and chased from corner to corner – unless they pay a bribe. Fruit selling is the product of choice in the fall season. In the summer they rot too quickly in the 105˚ heat. It’s not a profitable living, but in a country with 40% unemployment, the choices are slim. Will these vendors’ children still be facing the same limited opportunities when they seek employment? 13 min. Reza Sahel, director, is from Ghazni province and lives in Kabul. He works as a freelance photo-journalist with BBC online and also works as a cameraman for Nagar TV on spot and feature news. Reza is a multimedia trainer for NAI in cooperation with Internews, and is a founding member of Third Eye Photography. Following the path of Marco Polo, photographer Frédéric Lagrange captures the challenges and beauty of everyday life in an unforgiving land. 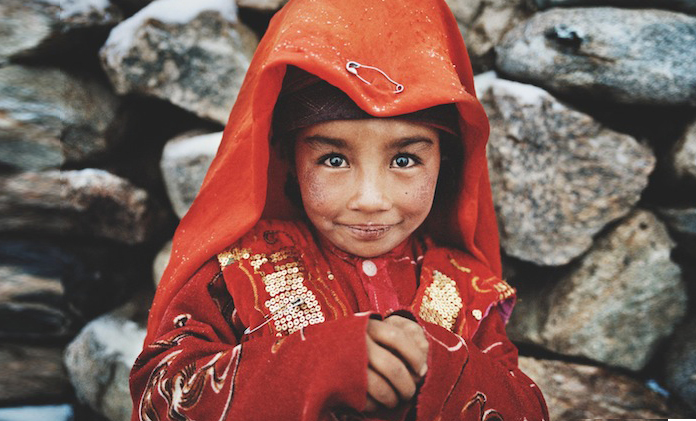 YOU GET OLDER faster in the Wakhan Corridor. The harshness of life—the wind, the constant work of farming and herding, the below-freezing temperatures 340 days out of the year—is etched onto the faces of the native Wakhi and the nomadic Kyrgyz, the Muslim peoples who have lived for generations in this remote pocket of land jutting out of northeastern Afghanistan. Deep in some of Central Asia’s highest mountain ranges, the narrow 200 miles of the Wakhan Corridor are bordered by Tajikistan, China, and Pakistan, as well as mainland Afghanistan, which is so far removed from daily life in the Wakhan that it is often referred to as a foreign country. In the local dialect, the region is called Bam-e Dunya, the roof of the world. And from the moment French photographer Frédéric Lagrange heard of the place, all he could think of was how to reach it. A camera moves among woman working their last day on a job site. As they joke and fight – accusing each other of being prostitutes, liars, and racists – the mood repeatedly shifts between belly laughs and rage. The women are left waiting for hours for their pay by the charity that administers the cash-for-work program. As they wait, they consider what debts they’ll pay off, what food they’ll buy, and how they’ll stay warm during the approaching winter. There is lively discussion about what happens to all the aid that never reaches them, and whether Karzai is a crook or a servant of the people. Is the camera revealing anything truthful, or simply inciting these women to present what they think ‘the other’ wants to hear – or what might get them something from the world on the other side of the camera? Who is on the other side of that camera anyway? 20 min. Sayed Qasem Hossaini, after growing up in Sari Pul and Balk provinces, now studies in the Cinema and Fine Arts department at Kabul University. He has previously produced a short video report on carpet making, served as a sports reporter for a community newspaper, and works as a freelance production assistant. 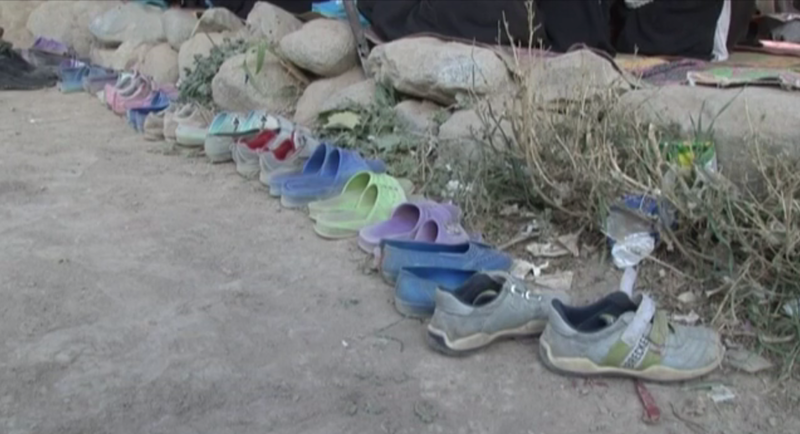 After the refugees returned, post-Taliban, there was no girl’s school in the village. Waseema took things into her own hands, organizing the women, pressuring the resistant men, and setting up ‘classrooms’ in an abandoned, roofless, building on the outskirts of the village. The sounds of the girls calling out their lessons doesn’t disturb anyone – except for those who won’t follow their Mullah’s advice and allow their daughters and sisters to attend. 12 min. Hasibullah Asmati’s family is from Takhar and he lives in Kabul. 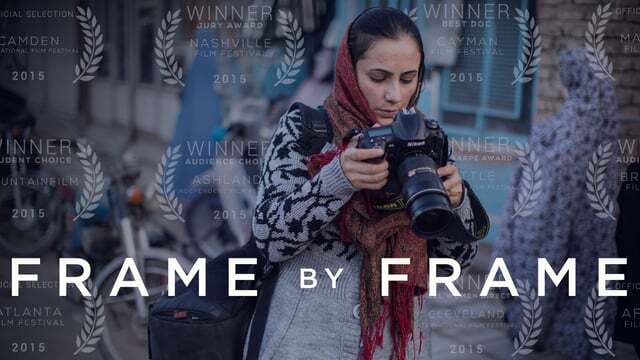 He worked as a production assistant on the documentary Addicted in Afghanistan, and as a freelance production assistant with the Takhar province TV channel. Hasib is currently working with Community Supported Film to make Brewing Tea in a Kettle of War, which will look at best practices in economic and social development from the perspective of Afghan villagers. Hasib is in Takhar province to capture one village’s attempt to come to terms with the cyclical terror of flashfloods and drought. Not long after marrying at twenty-one, Shafiqa lost her husband, her newly born daughter, and her leg in a rocket attack. The war in Afghanistan has left some 700,000 disabled. Many – especially disabled women and children – are hidden from view, trapped by their culture. Shafiqa overcame the “paralysis of her soul” and found a way to take care of herself, her two sons, and her community. 13 min. Mona Haidari, is from Wardack and lives in Kabul. The focus of her works has shifted from painting, to photography, to documentary filmmaking. She is the assistant producer of Focus Reports, a program on social issues, for Negah TV. Mona also participated in cinéma vérité training with Atelier Varan. Landay , oral folk poems shared mostly among Pashtun women.Just two lines long with 22 syllables, they carry a bite. (One meaning of the word landay is short, poisonous snake.) 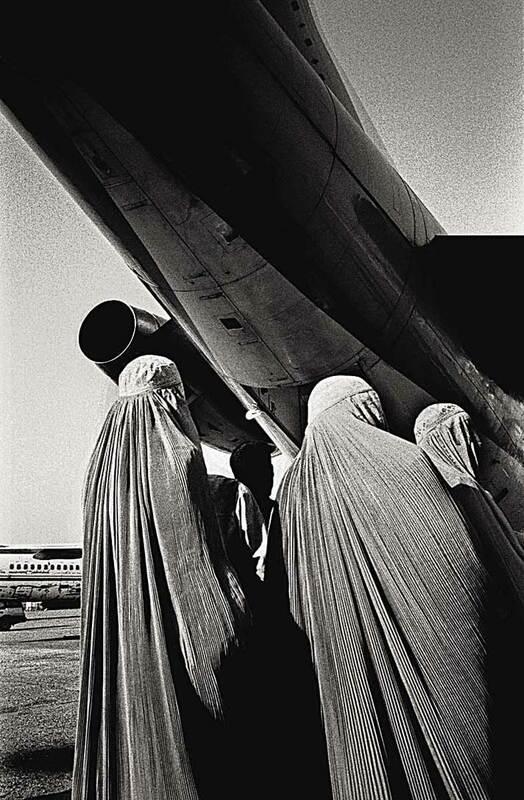 A poet herself, Eliza Griswold collaborated with photographer Seamus Murphy to document Afghan life through the prism of these landays. 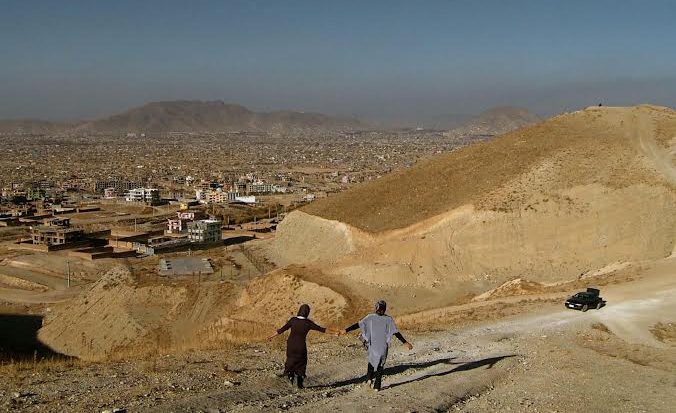 In Karte 3, a west Kabul working-class district, at the crossroads of two important roads one will find the red bridge. At sunset, the passers crowd by. The song of the birds is covered by the noise of the cars. In this district, it is the most important sign of modernity. It is a place full of life and hidden violence. Here, instead of beautiful birds singing melodious songs, one finds miniature car washers; among them, Bulbul. 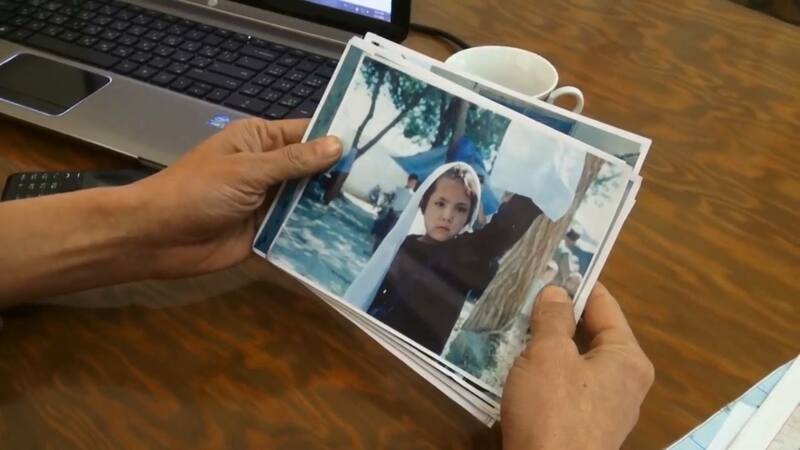 In 1999 Hussain Sadiqi fled the remote mountains of central Afghanistan as the Taliban stepped up their violent persecution of the Hazara people. This was to be the start of Hussain’s epic 20,000km journey to Australia. 10 years later, this self confessed ‘nomad’ is about to give up his new life in his new country to pursue a life long dream – a dream that was born over 20 years ago, when a young Hussain first saw a torn and battered picture of his life long hero, Bruce Lee.